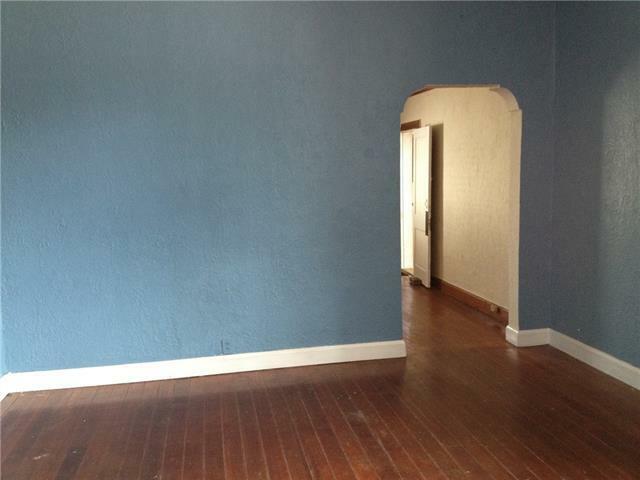 WOW Location! 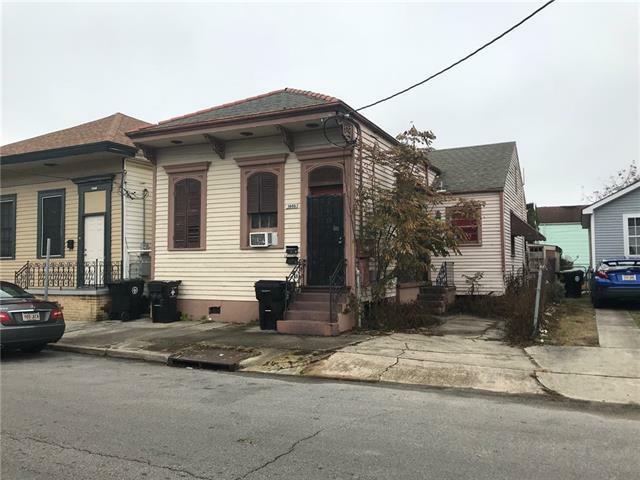 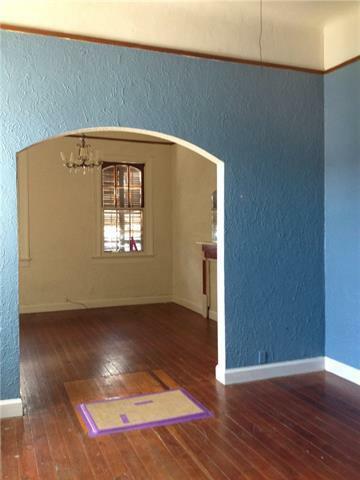 Property has original hardwood floors and many of the NewOrleans Architectural Details including high ceilings/wood floors ALSOAVAILABLE IS ADJOINING PROPERTY AT 2315 N CLAIBORNE SET BACKOFF OF N Claiborne (NEEDS WORK) 2 Meters GREAT RENTAL INCOME POTENTIAL. 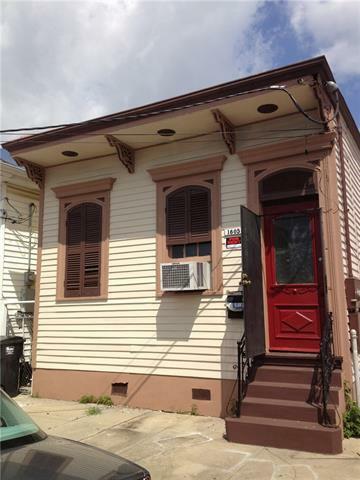 Listing provided courtesy of Mina Hernandez of Keller Williams Realty-New Orleans.